Sunshine Hostel opened it's doors in October 2008. 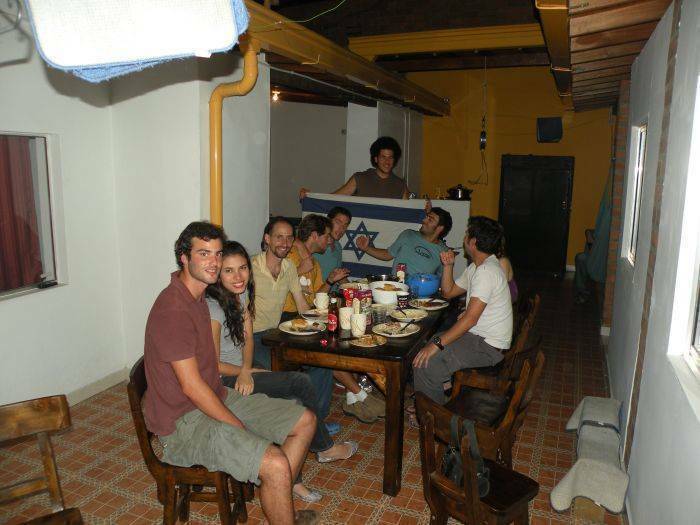 Sunshine Hostel is located in the Poblado neighberhood near the Poblado Park , the coolest and safest neighberhood in Medellin right in Zona Rosa the entertainment district of Medellin with a busy night life!. 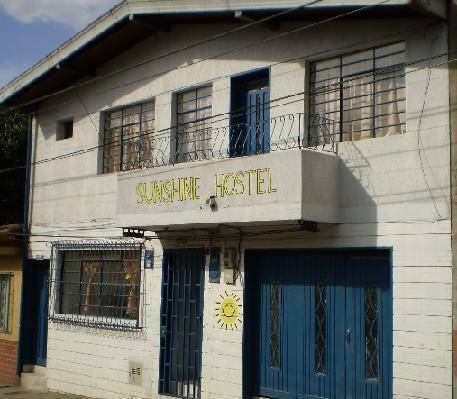 Sunshine Hostel is only a short walking distance from the local train. Medellin is the only city in Colombia with a public railway. Exito, a huge Supermarket is right down the street from Sunshine Hostel and you can find food and anything else you might need for a good price!. 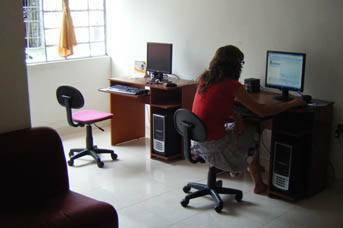 In Sunshine Hostel Medellin Colombia you'll find a full kitchen, LCD, Cable and many many movies you can watch any time you like in our comfortable TV room!! 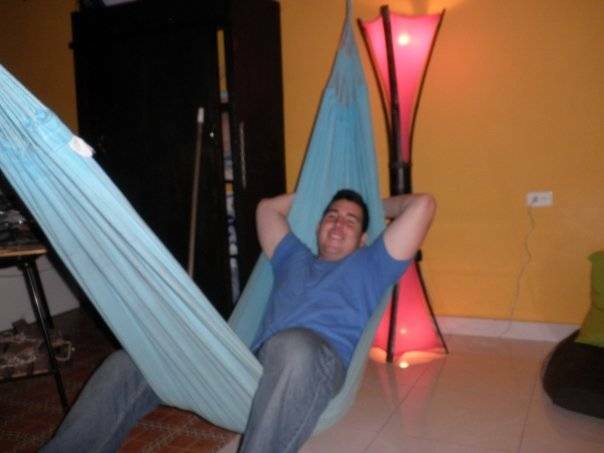 Chill Out Zone in the Sunshine Hostel Medellin has many things to offer like Hooka Bar, Ping Pong table, Hammocks and music for you to relax. Enjoy our dvd liberary, with more than 300 movies, we will plug our usb with the movie of your choice. 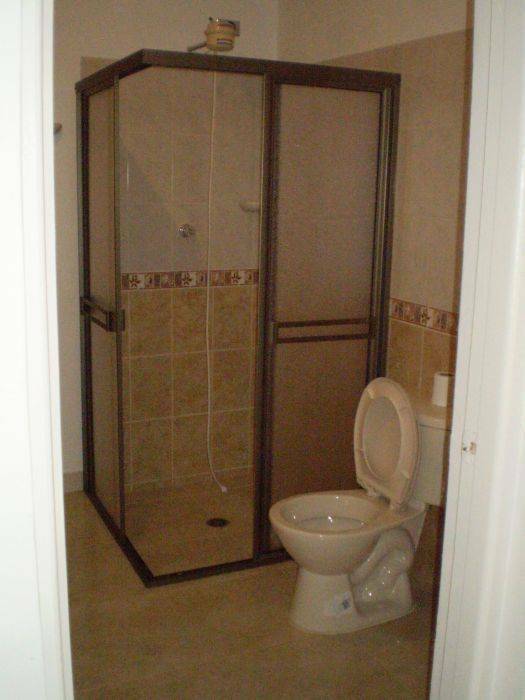 We have free WI FI to our guests. Regular PC with skype mic and cam for only 2000 Peso an hr which is about a dolar!!! Ask us about Medellin and around, we'll be glad to provide you all the information anytime. 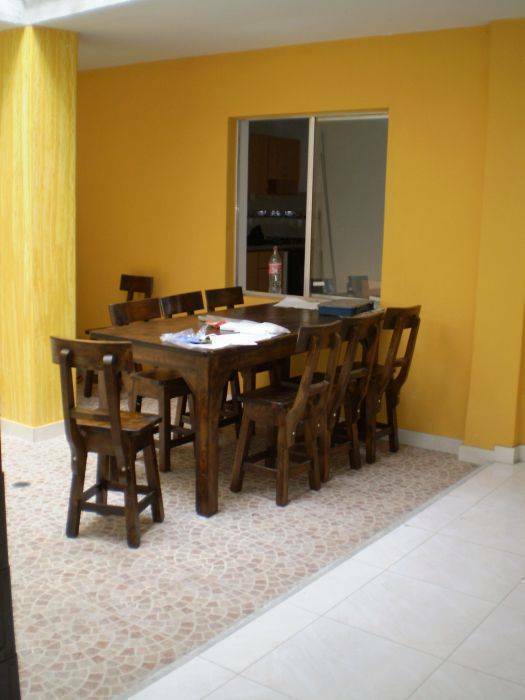 Mini hostels members get 10% discaunt. in case of making a reservation in advance,please call us also 1 day before your arrivel,to confirm. BY METRO from terminal norte(caribe station)you go down at poblado station. than just go up calle 10, after exito you turn right, than turn left so you'll go up calle 9, and there we are. TAXI from terminal norte cost around 10, 000. from terminal sur-around 5000. tell the taxi driver we are "una quadra abajo parque el poblado, por la 9".